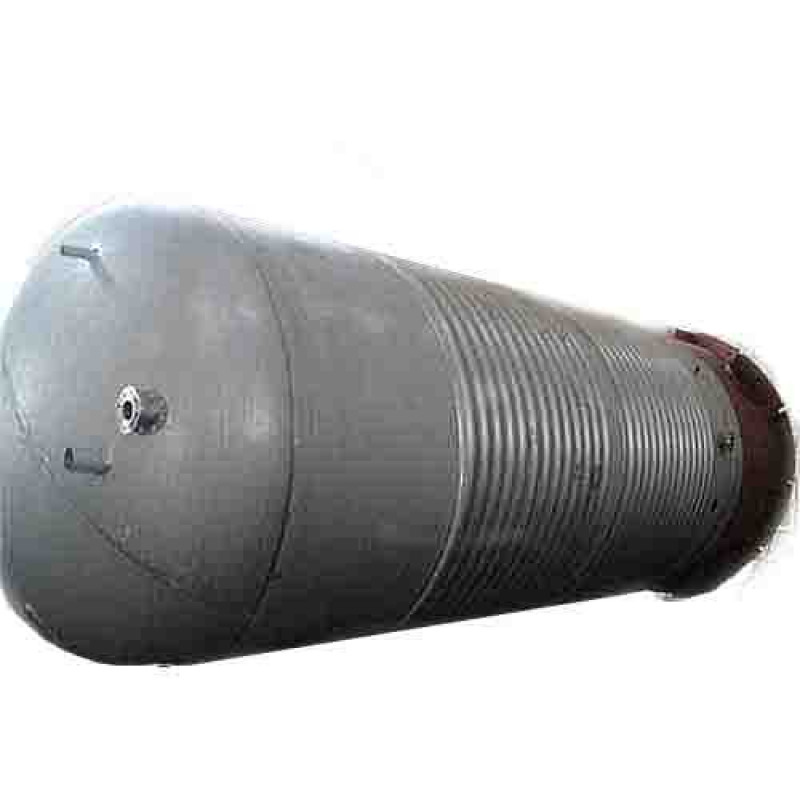 China Yeast Tank Producer Supplies Stainless Steel 316L Yeast Tank for Yeast Fermentation, GB150, 9642 Gallon, 0.3 MPa, 2700 X 10322mm, 145?, 12.2 Ton. Volume: 36.5 m3/9642 Gallon/36500 Litre. Specification: 2700 mm X 10322 mm. We add hundreds of new listings every week. 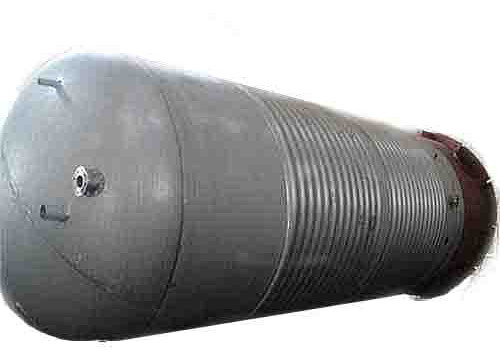 Be sure not to miss any DFC Tank Pressu Yeast Tank by subscribing to our email updates.